A camera has been found on a mountain in North Wales. 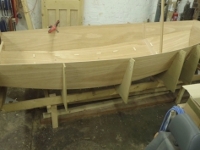 It contains a number of photographs of a Mirror Dinghy with a sail number 3770. If this is your camera, please contact Llangollen Police station. Reference number with North Wales Police lost and found is 1538154206. 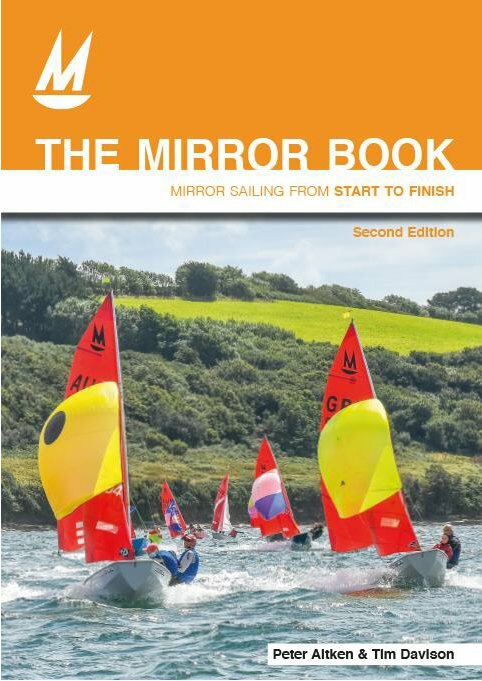 Fernhust Books have updated 'The Mirror Book - Mirror sailing from start to finish' and the new edition will be launched at the Southampton Boat Show on Friday 14th September on the ChartCo stand (J052) at 2.30pm. Packed with practical advice and illustrated with step-by-step photographs, this book teaches you how to sail the UK's most iconic and best loved dinghy. Learn all the essentials, form sailing theory and rigging to faster upwind and downwind sailing. 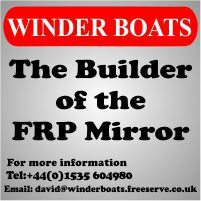 Peter Aitken, the UK National Mirror Coach in 2008 and Tim Davidson, a successful racer, reveal the basics and show how to outsmart the opposition. This book includes Bermuda and Gunter rigs, centre mainsheets & flyaway pole systems. RYA Racing will have an experienced new hand at the helm with the announcement that Ian Walker MBE is to take up the Director of Racing position this autumn. 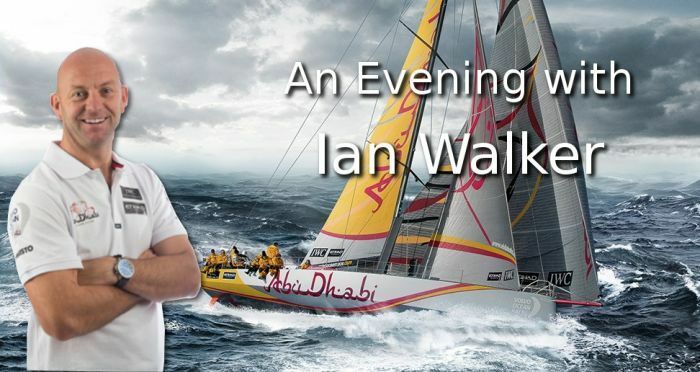 This unique and fun evening with Ian Walker MBE will be held at the Best Western Premier Yew Lodge Hotel, 33 Packington Hill, Kegworth, Derby DE74 2DF on 17th February at 7pm. 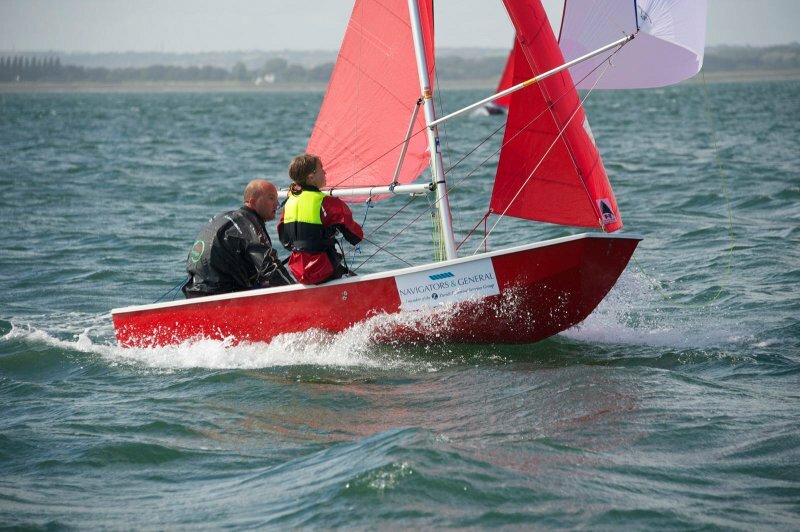 This event is hosted by Burton Sailing Club so if you love sailing or have an interest in sailing this is a great opportunity to meet one of the best in the business.